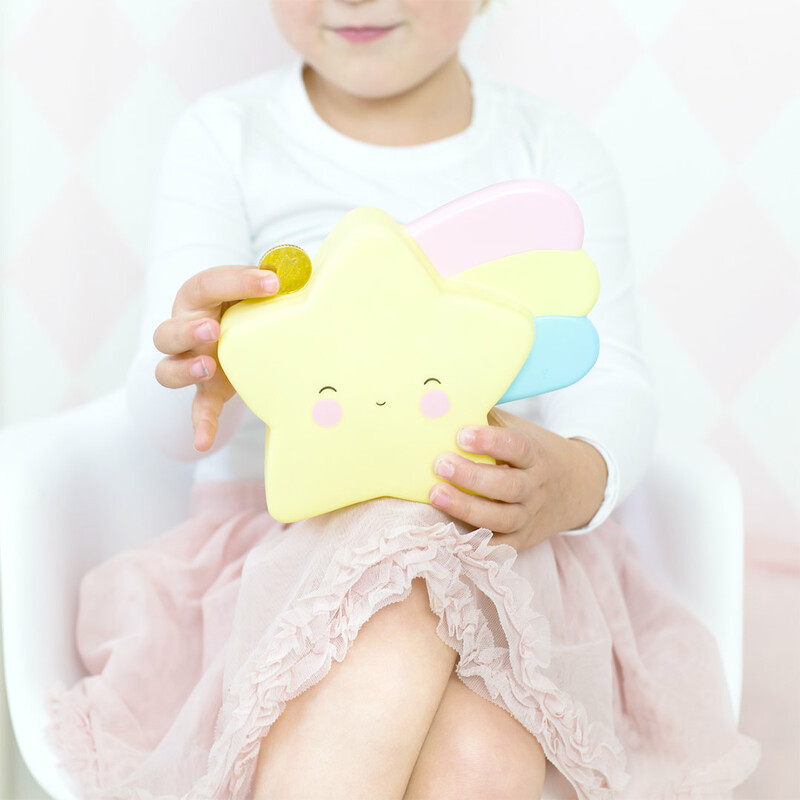 You know the drill… Make A Wish! 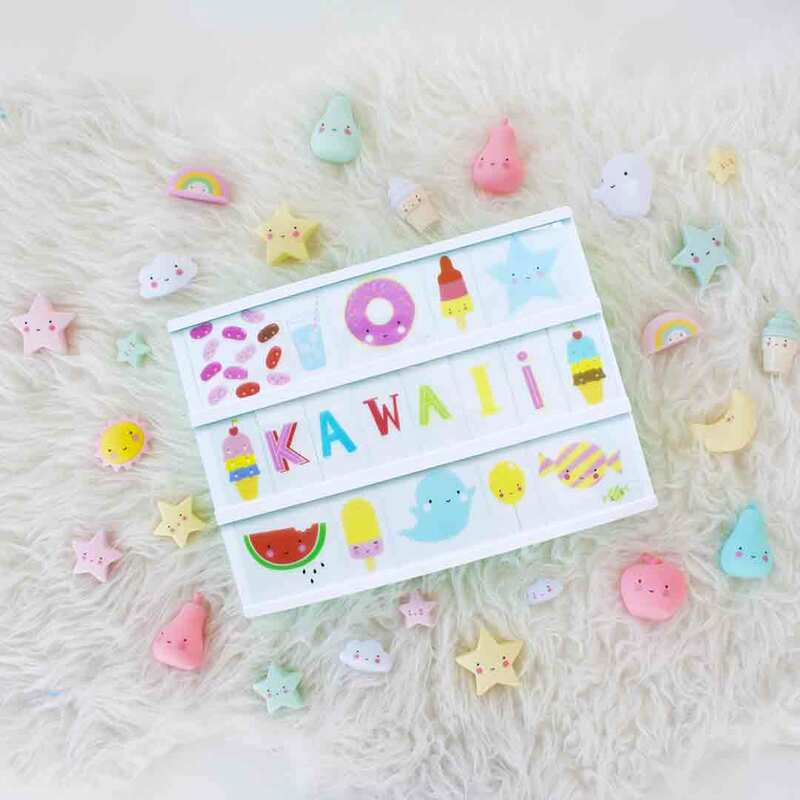 Did you wish for this cute little money box from A Little Lovely Company? 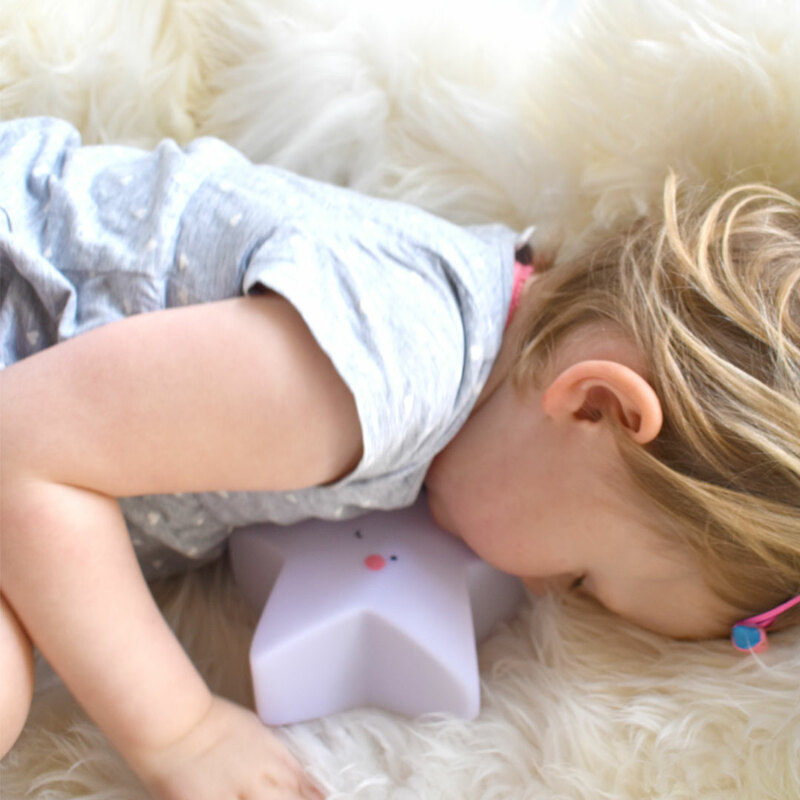 It’s never too early to start saving. Or to start wishing! 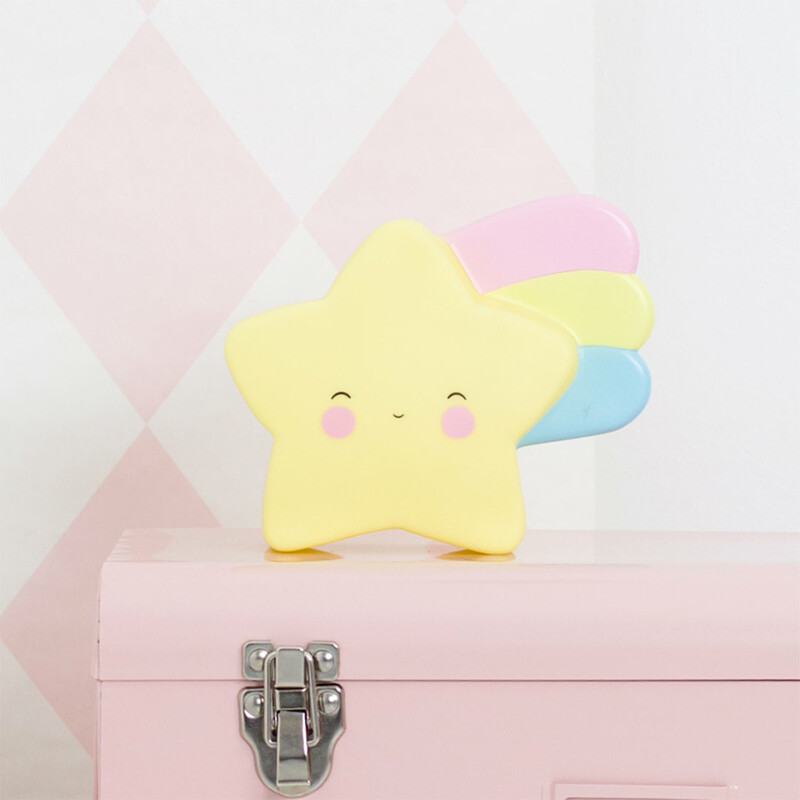 The adorable Shooting Star Money Box by A Little Lovely Company is made from silky smooth child-friendly plastic and is a must-have for every kids room. 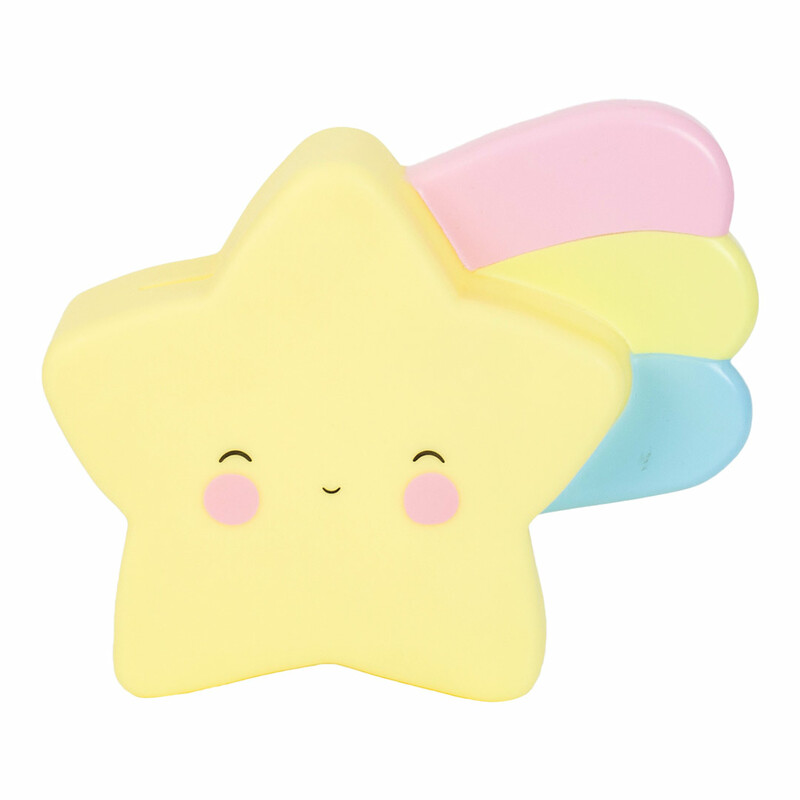 This pastel yellow star-shaped cutie always smiles at your smart little saver! 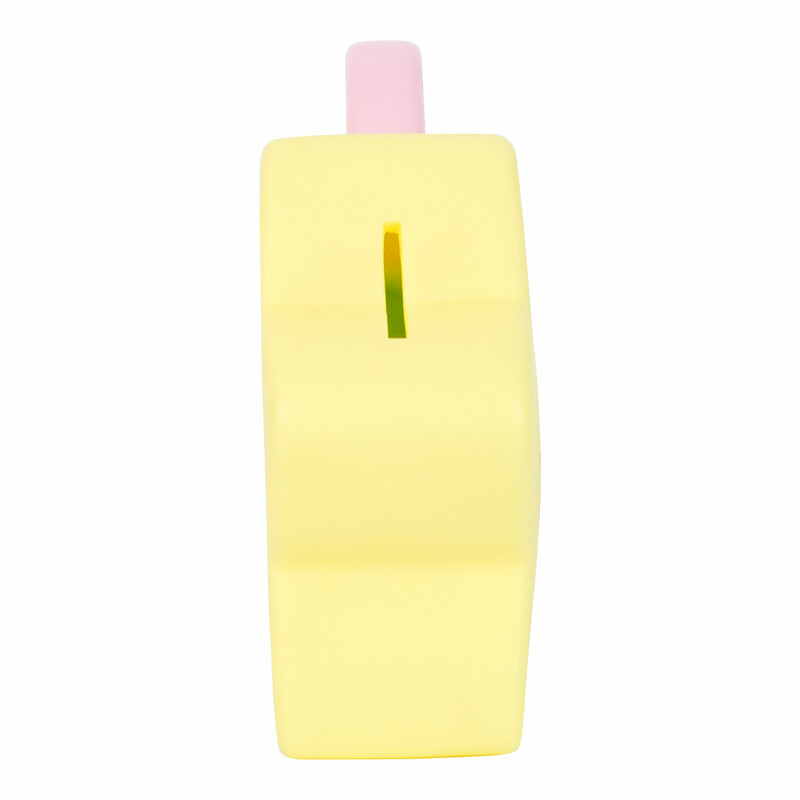 Your little one will discover the true joy of saving their cents with this money box. 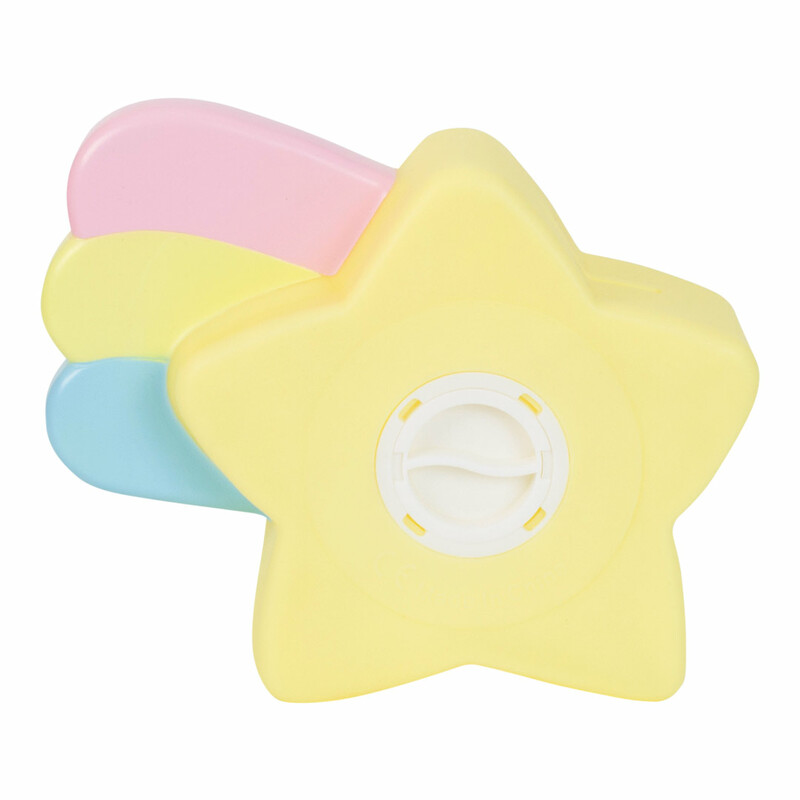 It can easily be opened with the ‘twist and click’ plug at the back, just in case your little one wants to spend his or her savings on a toy or treat. 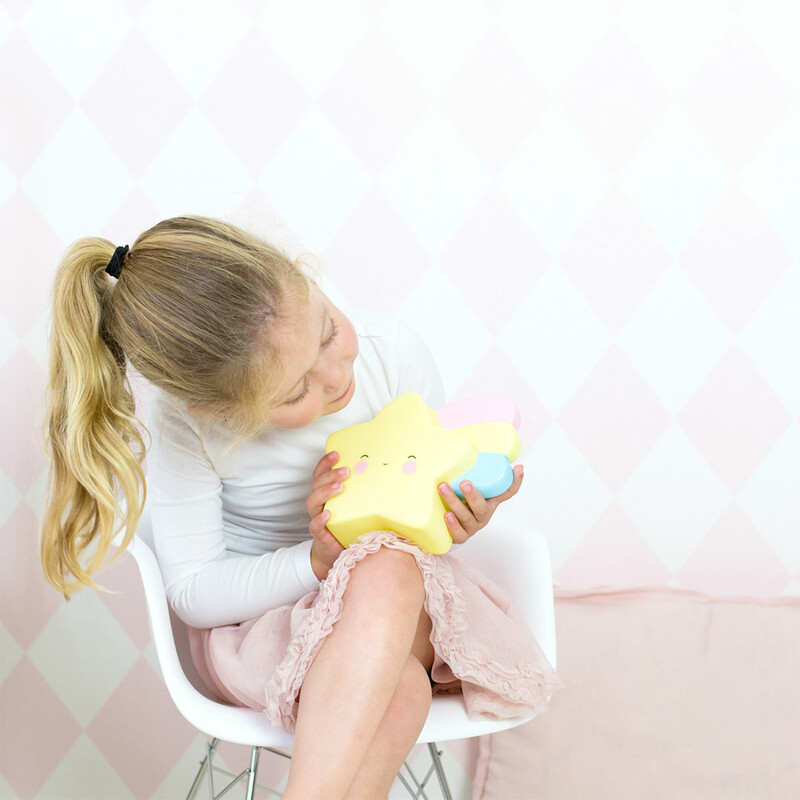 Complete your star themed room with the rest of the adorable star collection by A Little Lovely Company.